The 15U HVA Storm (Elite) - Isaacson continues to produce in the fall season. Last Spring the team got bumped up to Majors at the 14U level. The team played well in Gulf Shores. 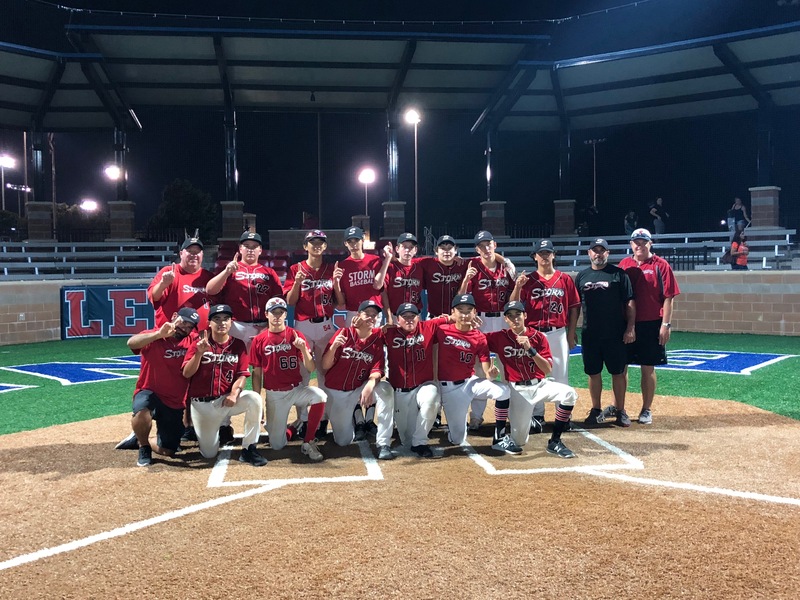 After finishing the Spring/Summer 14U season going 52-20-1 with five tournament wins, the now 15U team played up a division at the 16U level for Matt Dozier and swept the games to take their Second Championship of the Fall 2018 season. The team once again had outstanding pitching and very solid hitting. The team added a few new players this Fall who have certainly made a difference in both categories as the same with the returning players. ALL the players represent each of the local High Schools in the area, private and public.